June 2013 saw the launch of a comprehensive scientific study on the subject of shoeing, funded by the Werkman Horseshoes company and led by Dr. Jenny Hagen (Veterinary-Anatomical Institute (Veterinär-Anatomisches Institut) of Leipzig University). 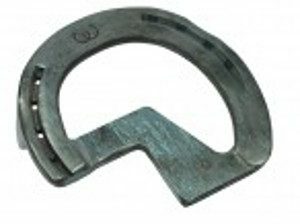 The study focused on the impact of various horseshoes and shoeing modifications, taking into account diverse soil types, on equine hoof and limbs. The results of this study were used for the development of the Werkman Ortho-Kit.